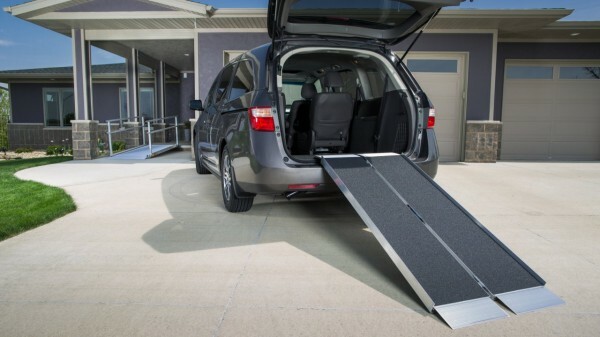 The SUITCASE® Singlefold AS Ramp is one of our most versatile portable ramps. This ramp can be used as one unit or easily separated into two lightweight sections, making it even more convenient to use, carry, and store. This ultra-strong ramp provides the safety and strength required while remaining light and portable. Features an applied, slip-resistant surface and ergonomic carrying handles. 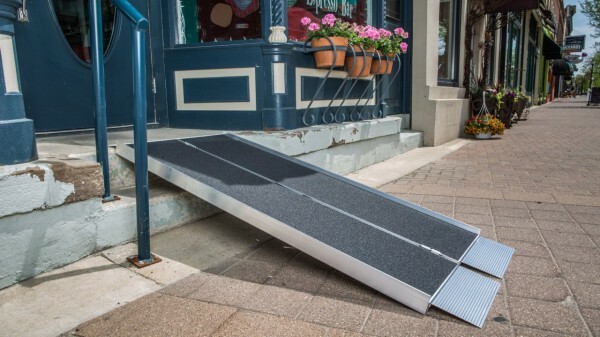 Learn more about this convenient portable singlefold ramp by clicking on each tab.